CHEETAH'S NEWEST MODEL WORLD'S SMALLEST EVER 1 MILLION VOLTS STUN GUN. This is our latest innovation in Self Defense products. 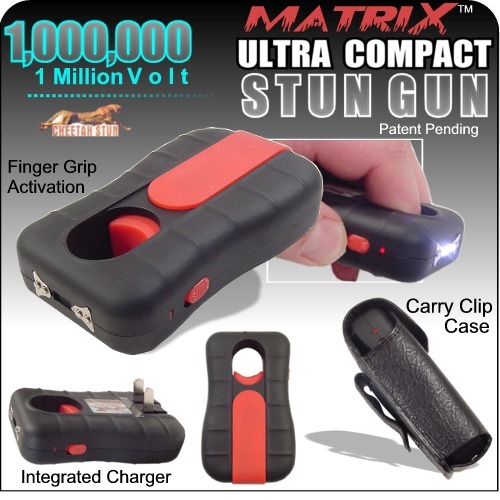 Matrix™ Stun is one of its kind with patent pending design. This is perfect for everyday users to protect themselves.